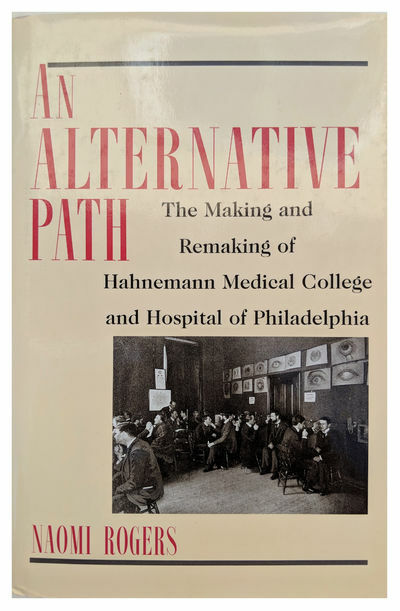 An Alternative Path; The Making and Remaking of Hahnemann Medical College and Hospital in Philadelphia. by ROGERS, Naomi (b. 1958).